HVAC Contractors Mesa, AZ - A/C Concepts Mechanical Inc.
Not feeling the cozy winter warmth or summer cooldown? We can fix that! At A/C Concepts Mechanical Inc., we provide quality air-conditioning and heating service repair and installation throughout the Valley at an affordable price. Your satisfaction is our top priority! 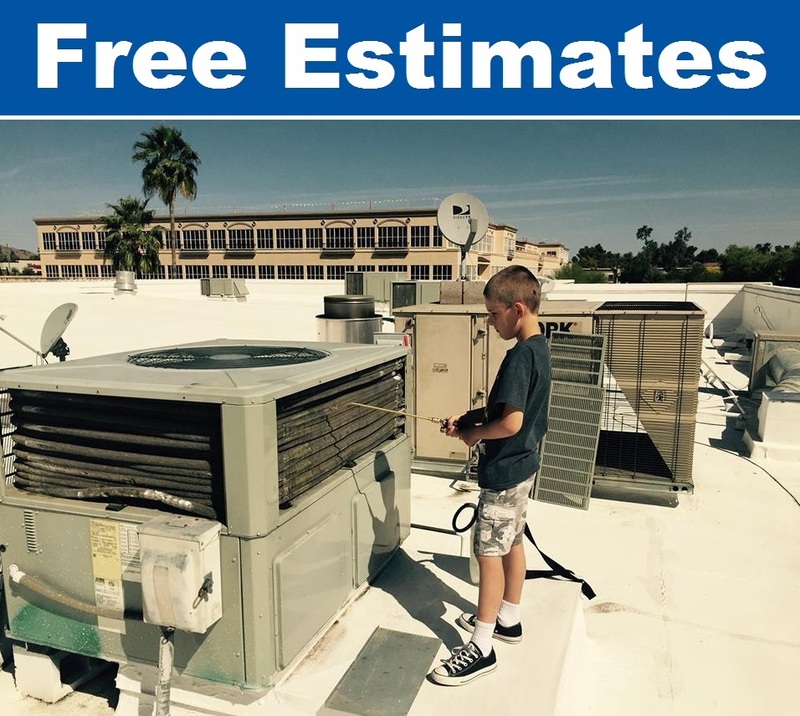 Contact A/C Concepts Mechanical Inc. today at 480-626-2892 for FREE estimates.